The I Can Read! 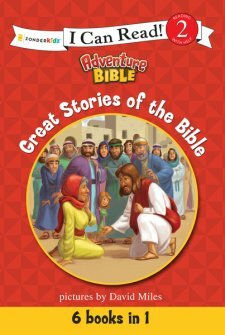 Adventure Bible: Great Stories of the Bible has been a big hit in our home. As soon as we received this book in the mail, my kids were excited to read it. That is one of the things I like about the I Can Read! series, the kids are able to read it on their own. When I get one of these books, at the right reading level for my kids, I can be confident that as soon as they open to the first page that they will be able to read with ease. Sometimes, with other books, they can get frustrated. They begin the book excited, but by the time they reach page two they give up because there are too many hard words. That is not the case with this series. 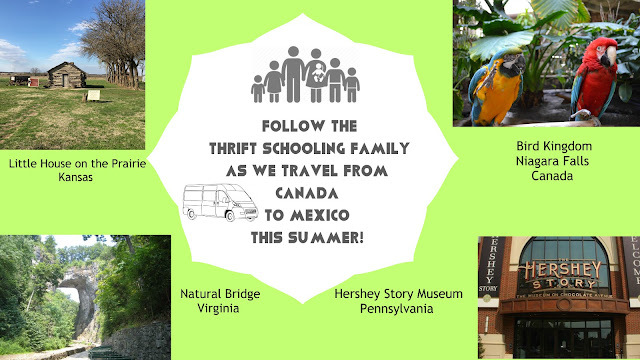 With these books, the stories are written in a way that has challenging subject matter but uses simple words for children. The illustrations are entertaining and the stories captivated my children. It is a hardy book that feels like it is going to last for a good long while, even with the beatings that my kids can put on a book! This is the second collection that we've read from this series and hope there will be more to come. Disclaimer: This post is brought to you by Book Look. All opinions stated here are my own.